In the important container cargo segment, the old record was 50,152 TEUs, which was achieved in January 2017. Container volumes are recorded in TEUs (twenty-foot equivalent units), an industry term used to consolidate the different types of containers into a standard unit of measurement. Containers are used to transport consumer goods such as televisions and clothes, refrigerated food cargoes and sensitive or valuable industrial goods such machine tools and parts. 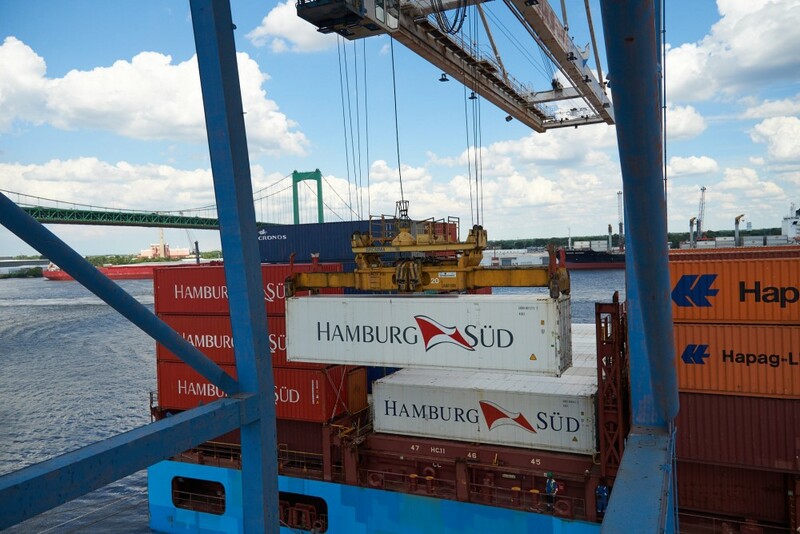 The total tonnage of the cargo inside PhilaPort’s August containers was 376,517 metric tons, which also constituted a new record. “We are proud that we can increase cargo volumes while working on our Port Development Plan. 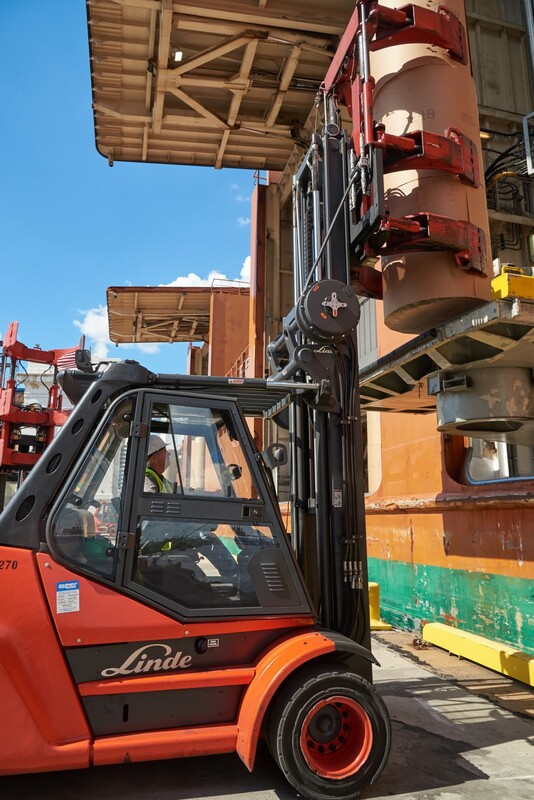 Our goal is to minimize disruptions to customers while we construct the infrastructure necessary to improve the Port, and so far, we are achieving the goal,” said Greg Iannarelli, PhilaPort Senior Director of Business Development. This year, PhilaPort has been a leader in growth rates among U.S. Northeast ports. Supply chain professionals list a number of factors to account for The Port of Philadelphia’s impressive growth: the rising awareness of the Port, shipper frustration with congestion and delays at competing ports, the growing number of large distribution centers in the Lehigh Valley and Southern New Jersey – close to the Port and its completed terminal improvements already increasing productivity.